Sometimes it happens that by mistake to move certain files a folder in another (or even to create more children thereof) with drag & drop. In such cases, if we are not aware of these Moving accidentalMost likely will lose some time trying to figure out where those files are gone, which is quite irritating especially when we really need them. Also, as it is irritating to find that some files in a folder appear in double, triple (and counting) copy. 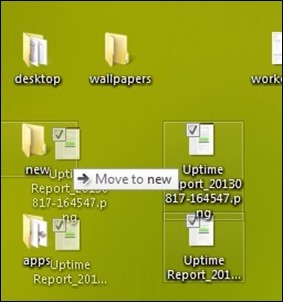 To prevent such accidents, the simplest solution is to decrease the sensivitatea drag & dropWhich will result in a longer shooting distance to move a file location (Whether we want to move it to another folder, or as we change his position desktop). By default, the Windows 8 (Applies to Windows 7 or Windows Vista), The distance you have to drag a file to enable drag & drop is 4 pixels. 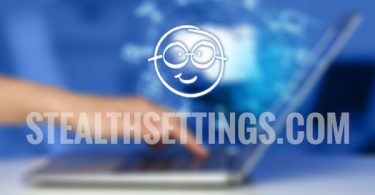 To shrink sensivitatea drag & drop will have to increase the distance to the surgery or 4 50 100 pixels pixels (depending on how often you will use the approximate drag & drop from now on). Increased distance to drag at higher (eg 1000 or older) can be interpreted as a Disable drag & drop. 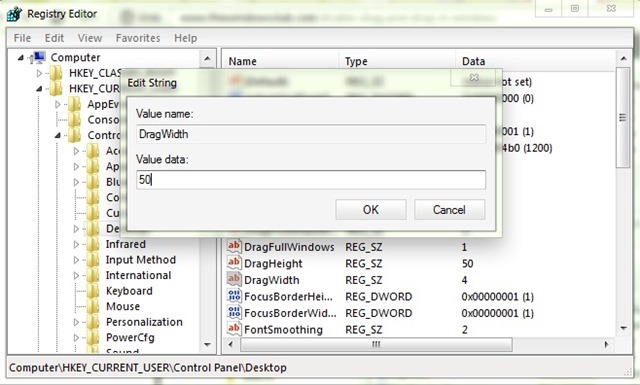 How big can sensivitatea for drag & drop in Windows? 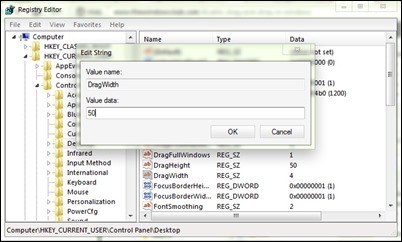 Thus, if the WinXP to recognize drag & drop operationYou have to move the items you mouse over a distance longer (by 50 100 or pixels, in function of values ​​chosen by you). Note: It is recommended to create a restore point or a registry backup before making the above changes to ensure you will be able to return to the initial settings in case of errors.